The standard three-way-switch gives you the three classic Tele position we all know and love. 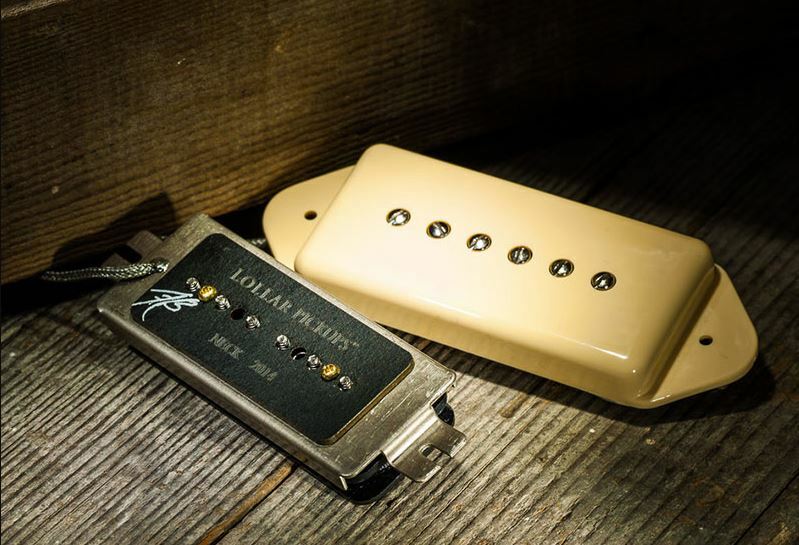 Neck pickup alone, neck + bridge in parallel, and bridge pickup alone – A tone formula that’s had the ladies swoonin’ and shakin’ since 1951. 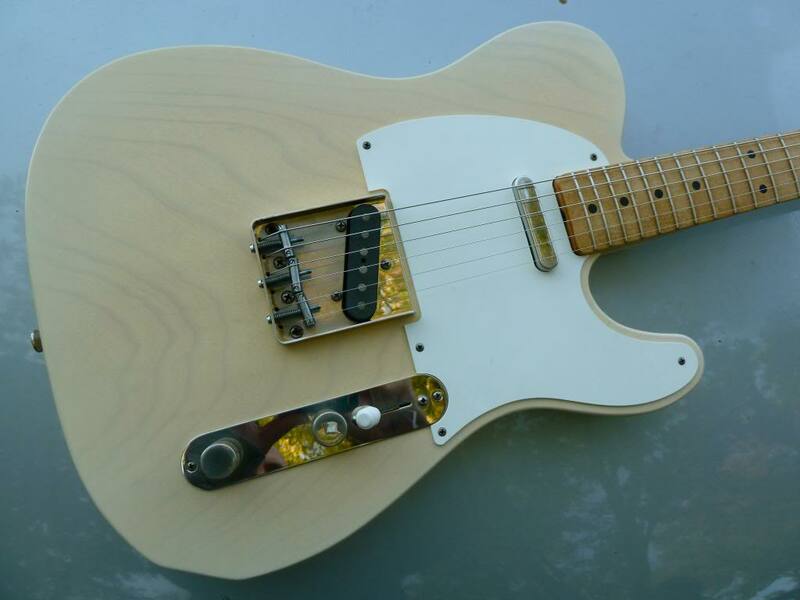 The 4-way Tele mod (TELE 4 WAY PDF) introduces a new position, the neck and bridge combo in series, which can give any Tele player a bit more versatility. Here is a question we received from a customer. It is a good one, so here you go…. Inductance (H): When iron or an iron-based (ferrous) metal moves within a magnetic field, it has the capacity to induce a current in any conductive material also in that magnetic field (i.e. the copper wire coil). This is inductance—a measure of the physical property to induce a current. In general, the greater the inductance, the greater the output and greater the bass response. The statement about inductance is true if everything else is equal. If you put your bridge pickup in the neck position it would sound bassier than the neck pickup in the neck position. If you put the neck pickup in the bridge position it would have less bass than the bridge pickup in the bridge position. This would be the answer, based solely on the property of inductance as described above. However, there are two related parts of the answer to why the neck and bridge pickups sound different from each other. The first part of the answer has to do with where the pickup is located, relative to the string vibration. The amplitude of the fundamental is greatest at the center point between the nut and bridge. The greater the amplitude of the string vibration, the more the magnetic field of the pickup is disturbed which generates a higher voltage in the coil. More voltage = more output or volume. The neck pickup sits closest to the full arch of the wave pattern, but the bridge is positioned where it senses only a small fraction of the arch. In other words, if you pick the string near the end of the fingerboard you’ll get a smooth bassy sound. That is what the neck pickup is sensing. If you pick the strings about 1/4″ in front of the bridge, you’ll get a bright thin sound. That is what your bridge is sensing. The second part of the answer has to do with “how much” of any one frequency the pickup is sensing. Have another look at the diagram above. The portion of the diagram showing the string vibrating like one big arc represents the fundamental. Your neck pickup sits close to the center of that arc, so you get more fundamental which is the fullest bassiest tone (the fundamental is the note you are actually playing). Strings vibrate in many patterns at the same time, so not only is the fundamental present but many higher overtones are also being generated at the same time. Now if you look at the area of the diagram that is closer to the bridge, you’ll notice there are many shorter wavelengths clustered together. You’ll also see that it senses a larger proportion of the higher frequency multiples of the note you are playing. Mostly the 4th 5th, 6th and 7th harmonics. In other words, all of the patterns are happening at the same time, but the fundamental and the 2nd and 3rd harmonics are less predominant.